Eh yea. 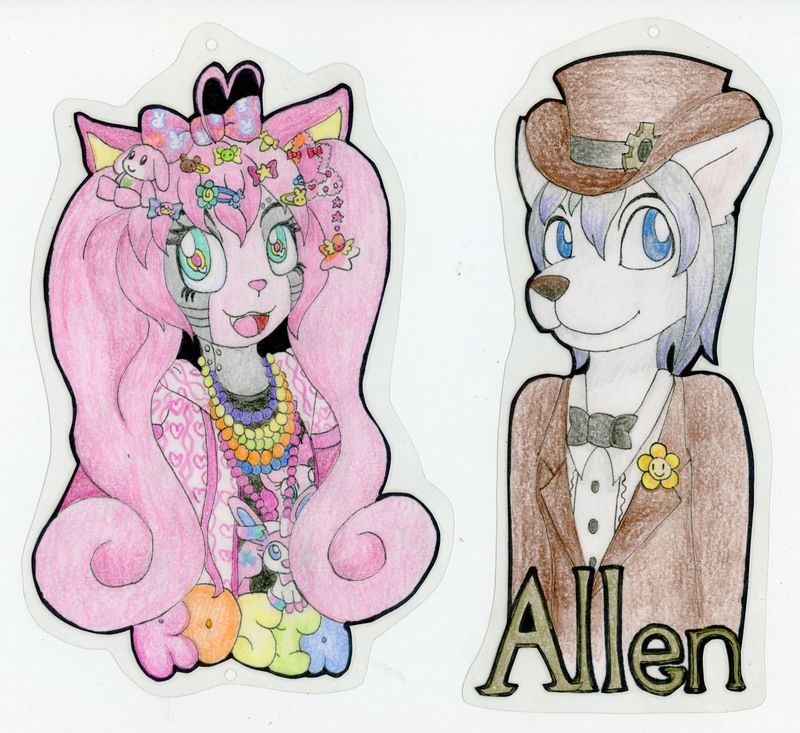 After a good day recieving my belated birthday presents, I was in a good mood to draw some badges after another good day earlier watching Zootopia! Oddly Allen was fun to draw! Allen fursona is by Shadra/Lisi, and without the face scar by accident. He feels more "original" without it TBH.